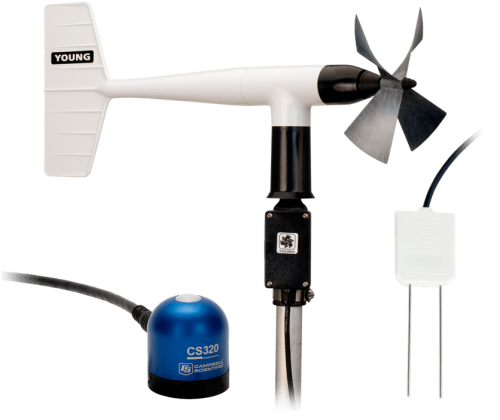 Campbell Scientific sensors measure a broad array of parameters for environmental, water resource, research, and industrial applications. The sensors output electrical signals, which are transmitted to data loggers. In addition to our extensive line of sensors, almost any commercially available sensor can be measured by our data acquisition systems.